Summary : A good portion of the text is devoted to fees, no doubt of primary concern to users of a locksmith. Poinciana Locksmith’s site starts with a call to action, loud and clear followed by a clear example of when you might need their services. The message is all about late night convenience and rescue. 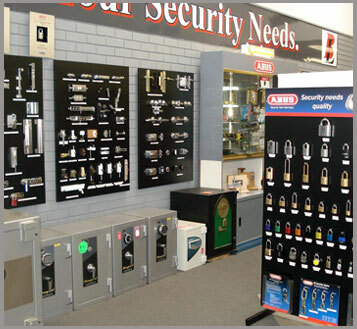 It touts a good reputation and other reasons for resorting to this choice—everything from car and door locks to security and window locks. A bit of fear mongering peers between the lines, prompting readers to think twice about who they hire. A good portion of the text is devoted to fees, no doubt of primary concern to users of a locksmith. It can be a pricey enterprise, indeed. With assurance of low cost, Poinciana gains ground against competitors by highlighting the issue of expense.